VILLAGE TERRACE BEAUTY. 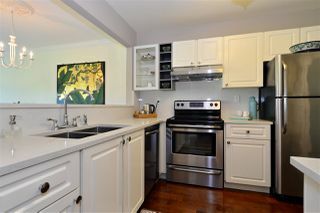 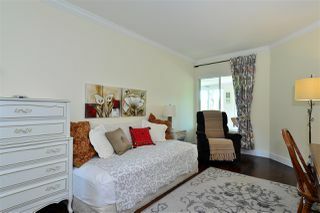 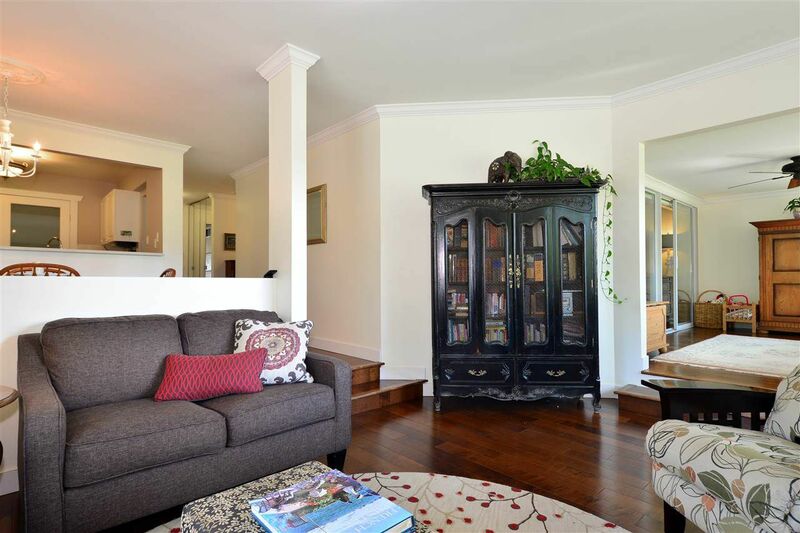 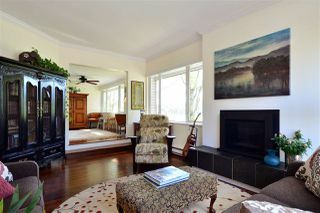 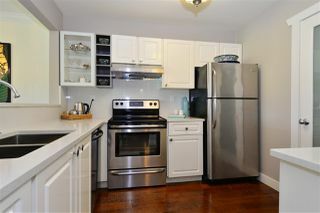 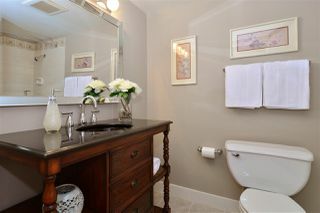 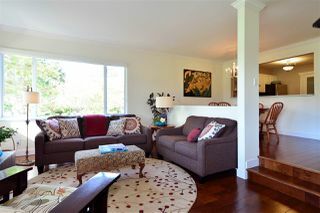 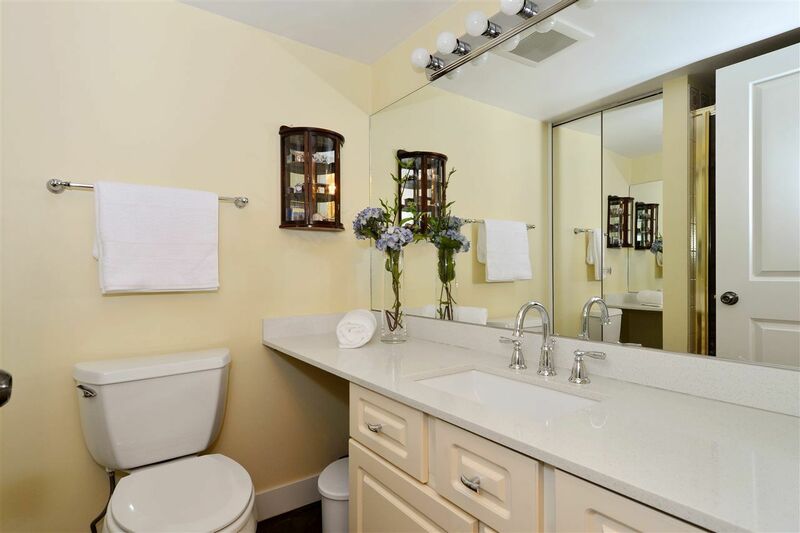 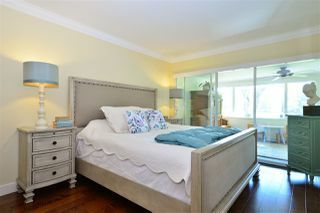 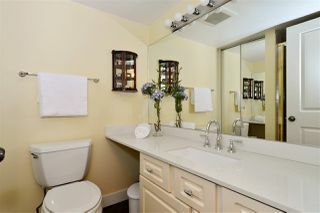 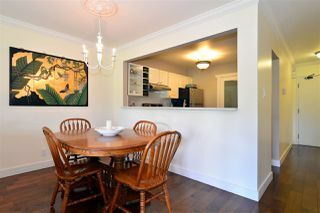 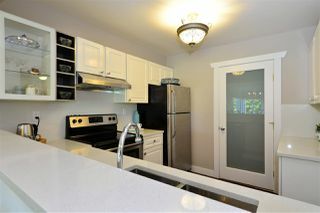 Lovely 2 bed, 2 bath condo in recently updated complex. 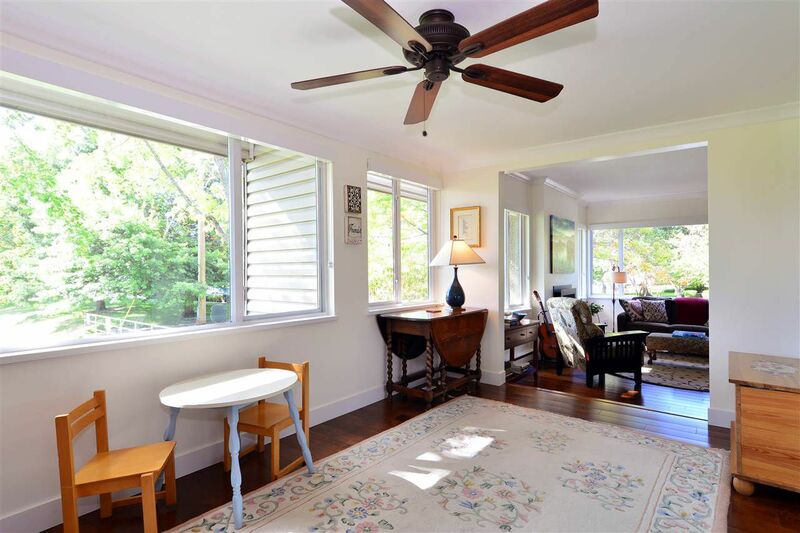 With 1,275 sq ft including 15' x 9' enclosed conservatory, there is plenty of space for everyone. 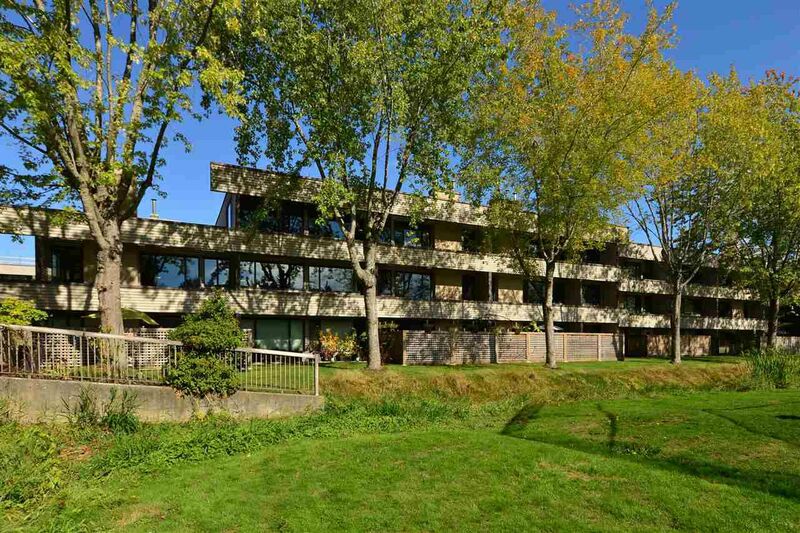 This is the one of the best units in the complex; corner unit with south & west exposures, a beautiful view of Bakerview Park & no units above the main living areas of this condo. 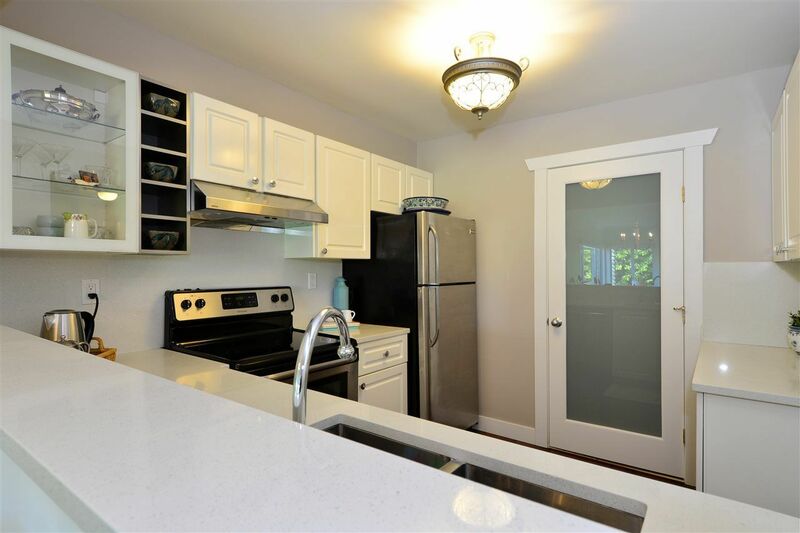 Extensive updates in 2013 include engineered hardwood floors, tile & concrete in the bathrooms, kitchen quartz counters, s/s appliances, mouldings, doors, trim, baseboards, bathrooms, gas f/p & more. 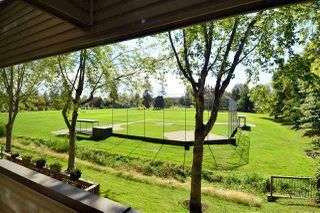 Envelope & amenity updates; landscaping, lighting, rainscreening, community BBQ, rec room. 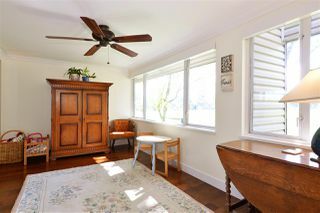 No pets, no rentals. 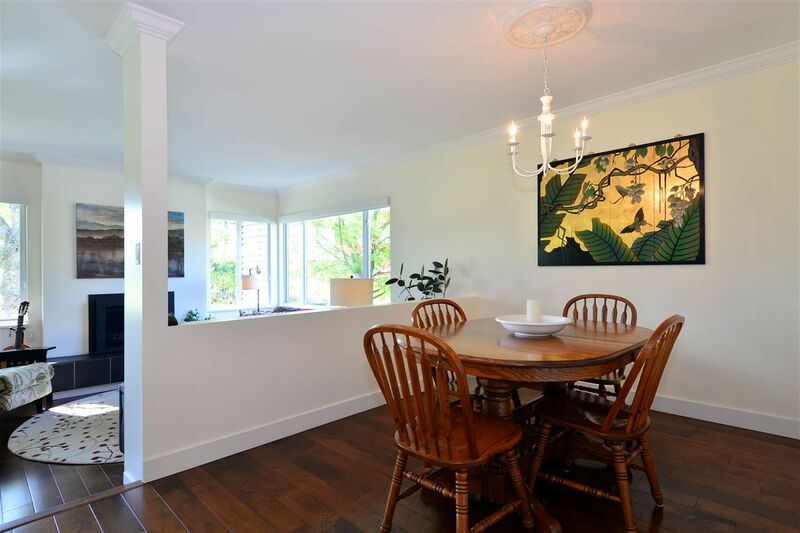 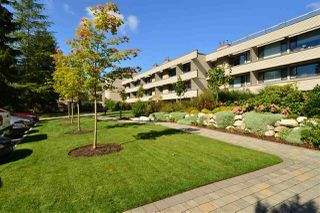 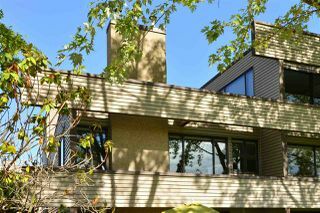 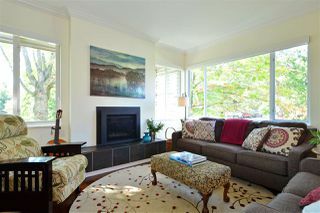 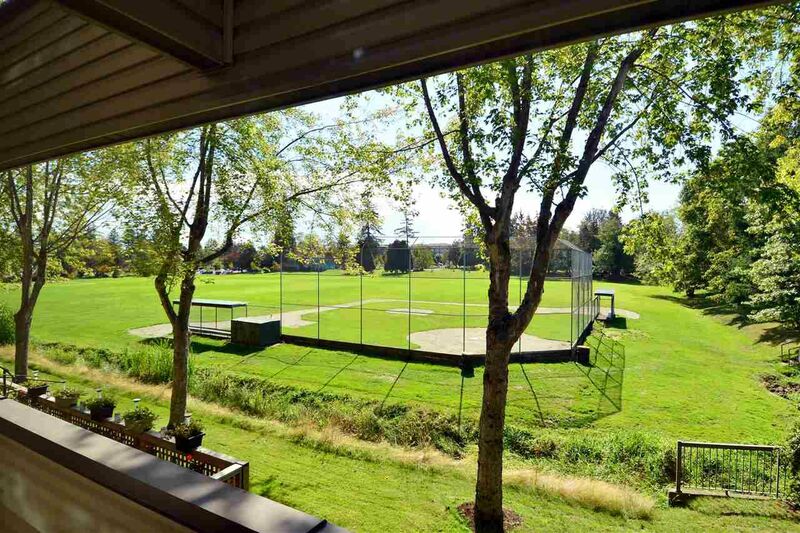 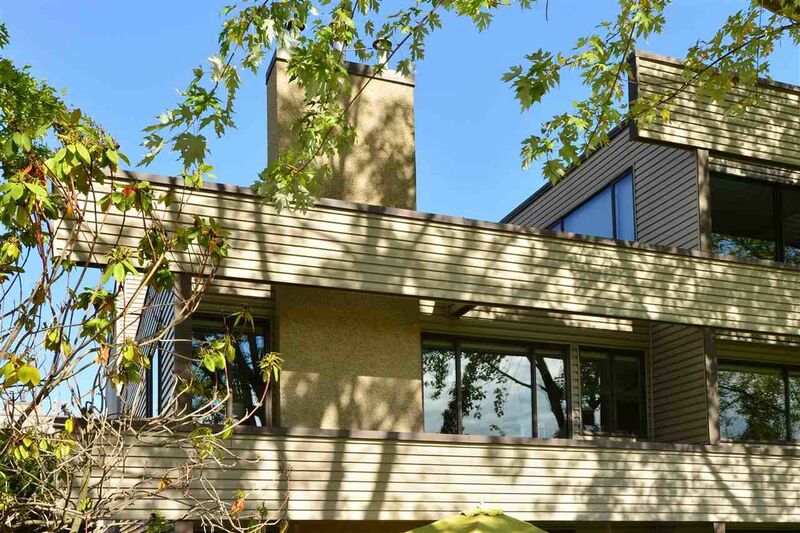 Close to transportation, recreation, restaurants, schools & White Rock Beach. 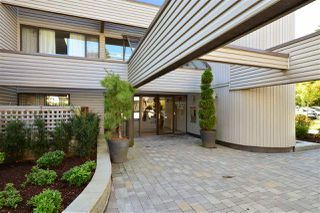 Front entrance to your new home!